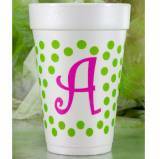 Personalized Cups For Large Orders- Make Any Party Special! 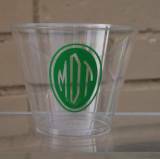 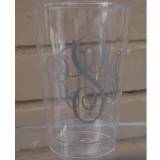 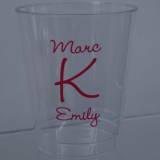 Personalized 16 Oz Shatterproof Cups Order . 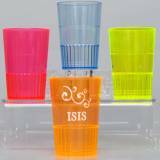 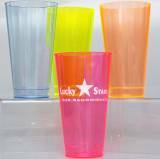 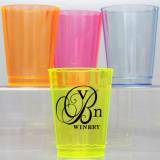 . .
1.5 Oz Personalized Neon Hard Plastic Shot . 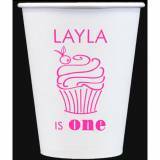 . .
Hey everyone - we love a party! 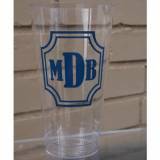 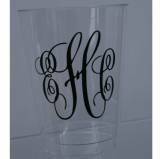 Now you can order lots of personalized drinkware from us! 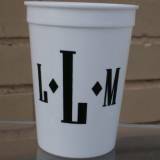 The name of your party or just about anything(legal). 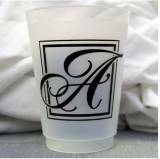 We would love pictures also! 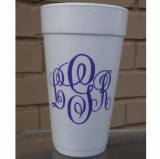 Take a shot of your cup or koozie and send it to us! 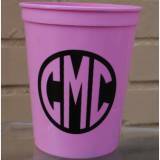 We might us it on line to show off all the great ideas that are coming in! 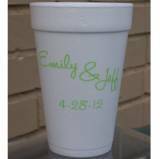 Personalized cups for any party or get together. 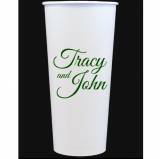 Maybe you just want a large set for your family and kids! 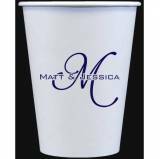 Personlized them with our fonts and choices or you may even uplaod an image for us to print on the cups. 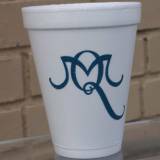 We have the platic cups, solo cups and the styrofoam cups. 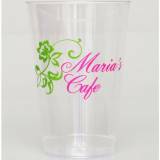 Order more and save. 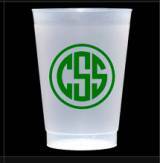 We need about 2 weeks to complete these orders. 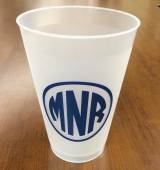 Having a school fundraiser and need the name on the cups! 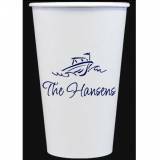 Here is where to do them! 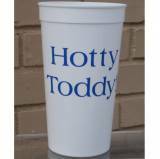 We can also match the napkins and koozies to these cups. 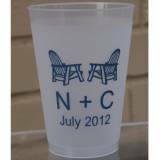 Planning a wedding and want to give them something to take home! 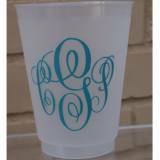 Use these plastic solo cups and they will remember the day everytiome they use the cups!